Thanks to its cheap alcohol and beer cheaper than water, Prague is one of the major nightlife cities in Europe. 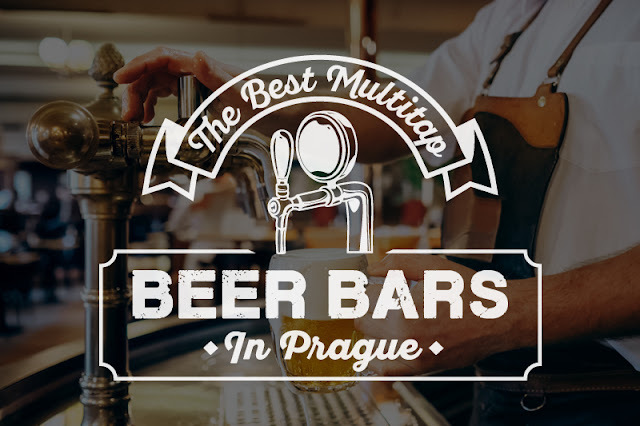 We have already introduced you the best microbreweries or bars in Prague and now you will discover the best multitap beer bars in Prague! Beer is the Czech national drink, a part of Czech culture. And Prague is the beer capital of the world, no doubt about it. 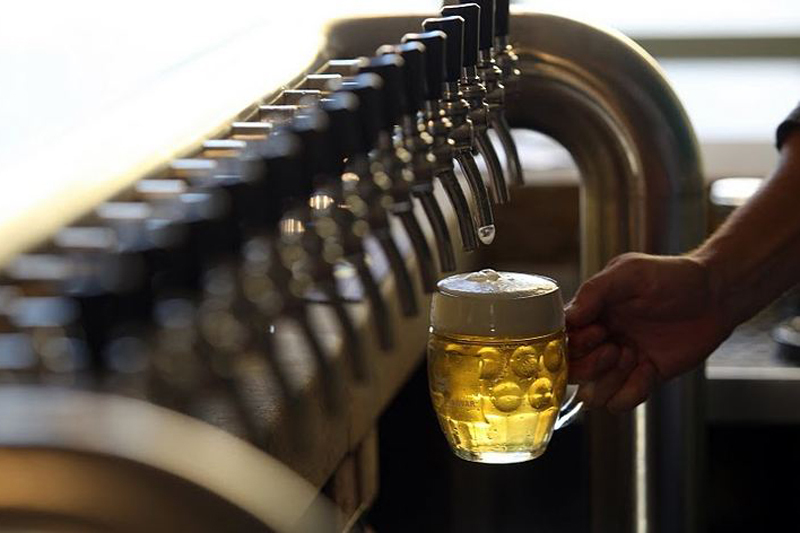 In this city, most tourists drink Pilsner Urquell, original Czech Budweiser Budvar or (if they read our post) beers from Prague's microbreweries. But if you want to taste true gems, visit one of the multitap beer bars! These beer pubs offer usually over 5 different tap beers from both small and large (mostly Czech) breweries and they change them almost every day! Some of the pubs offer more than 20 craft beers! Beer tasting heaven, Mecca for beer lovers! Some of them are easily accesible on foot but most multitap beer bars are not located in a historical center and you will need to take a tram, subway or taxi to get there. But it's worth it! And don't forget to book a table!!! One of the most unique beer pubs in Prague. 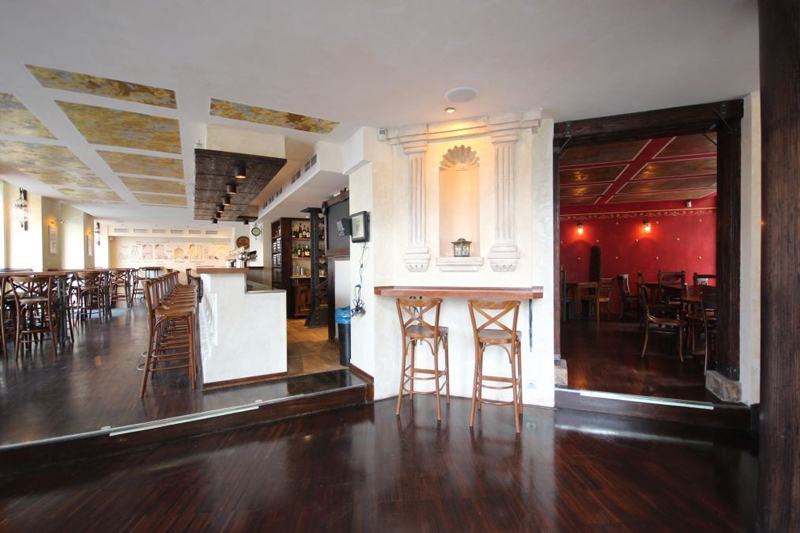 The pub is divided into three sections and every day you can taste 48 different tap beers from many microbreweries! You can also get delicious burgers and Czech dishes. Take tram no. 18 at the National Theatre and get off at Náměstí Bratří Synků station. You will really love this one! Located close to I.P. 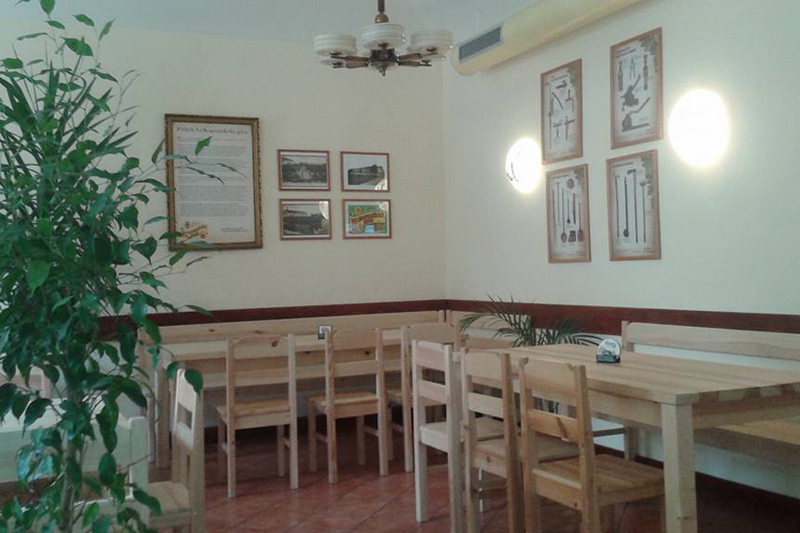 Pavlova subway station, Kulový blesk offers almost 30 tap beers every day! 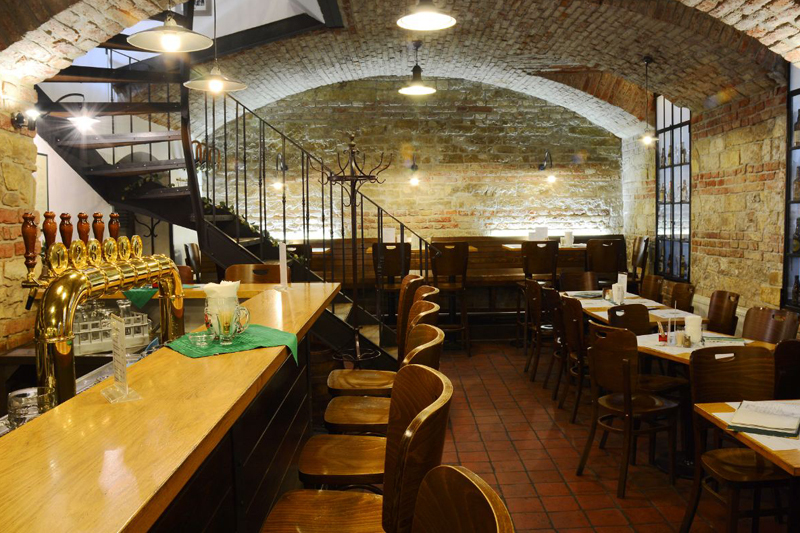 You can try their classic Czech beer snacks and burgers or ribs in the evening. You can easily get there by tram no. 22 from the National Theatre or red (C) metro line. 6 exclusive beers on tap and more than 200 bottled beers. Great beer pub with a great atmosphere. 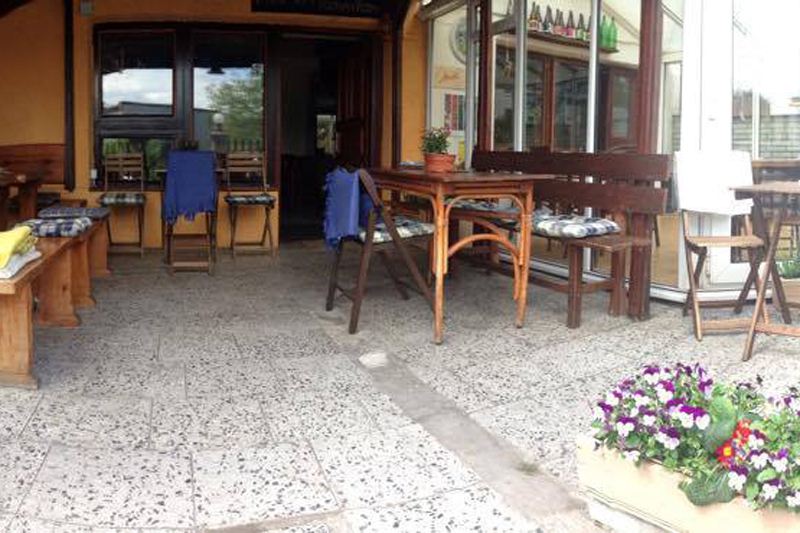 Don't hesitate to taste traditional Czech dishes and grilled specials. The pub is located not far from Florenc subway station, take the yellow (B) line from Národní třída or Náměstí republiky. Or take a nice 20 minutes' walk from the city center. This cozy beer pub is located in Vinohradská street. You can choose from 8 different tap beers - delicious and unique beers from Czech or Bavarian microbreweries. If you are hungry, order a small beer snack (sausages, pates and others). Take a tram to Vinohradská tržnice stop or go to Jiřího z Poděbrad subway station - green line (A). If you like a great choice of tap beers, go to Zubatý pes! Although it's a little further from the city center you will really like it. 15 unique beers on tap - not only the Czech ones but from many other countries. You can also get grilled sausage, nachos or spicy salami with your beer. 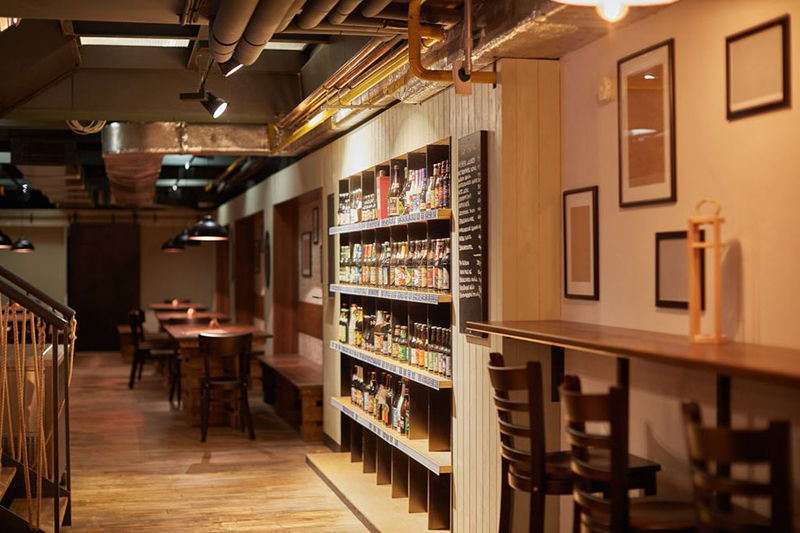 One of the biggest choice of tapped craft beer in Prague, that's BeerGeek. They have 32 taps, preffering craft beers. You can taste more than 5 new beers every day! You can also get their chicken wings, sandwiches or quesadillas. The beer bar is located very close to Jiřího z Poděbrad subway station - green line (A). 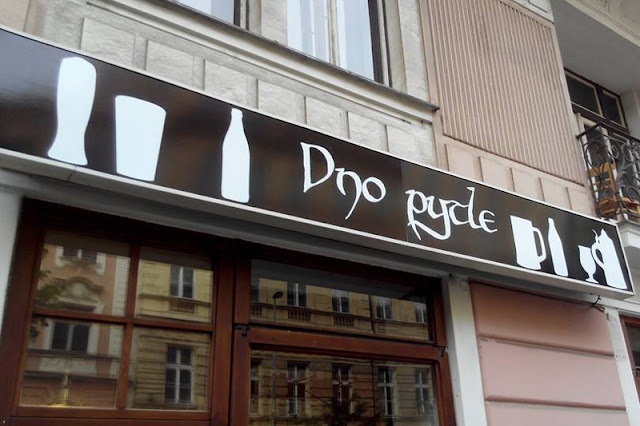 The name can be translated as "Honest pub". At really is! The staff really knows everything about beer and the beers they offer are always very special and delicious. Every day guests choose from 5 craft beers. Go from Muzeum to Kobylisy station - red line (C). In Mánesova street, close to Jiřího z Poděbrad metro station in Vinohrady district, you can find a nice little pub. 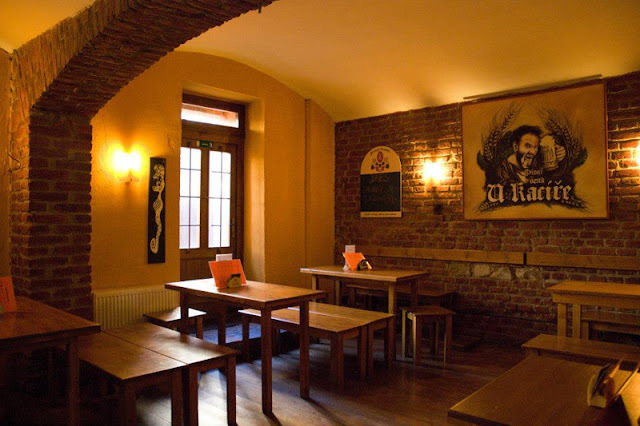 From monday to saturday U Kacíře offers at least 6 tap beers from small regional breweries and microbreweries. You can also get a sausage, brawn or pickled cheese. Thanks to its location in a center of Prague and a huge choice of tap beer Prague Beer Museum is one of the best known multitap beer pubs. 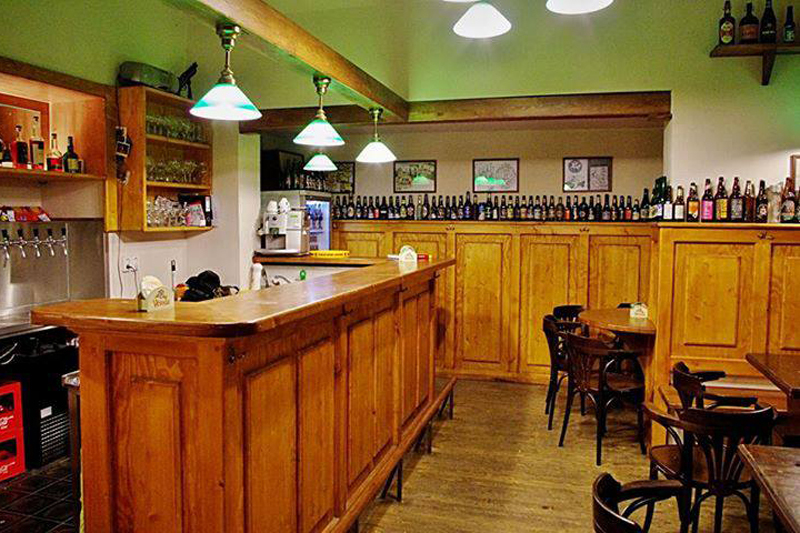 Every day you can taste 30 beers, mix of famous Czech brands and microbreweries. 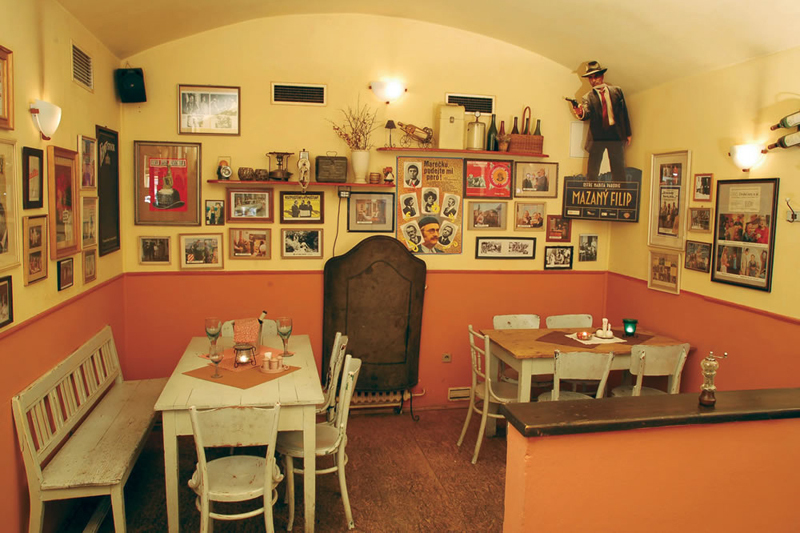 You can find it only 2 minutes' walk from the Charles Bridge and 5 minutes from the Residence Karolina! You can translate its name as "Beer and sausage". And that's exactly what you'll get! Choose from at least 6 delicious tap beers from microbreweries and enjoy their sausages, pickled cheese, bacon and other beer snacks! The pub is located in Žižkov district - take tram no. 9 at the National Theatre and go to Lipanská stop. Only 1 minute from our Residence Masna and 3 minutes from the Old Town Square you can visit this great multitap beer pub. Nice selection of 8 tap beers every day and more than 160 bottled beers. 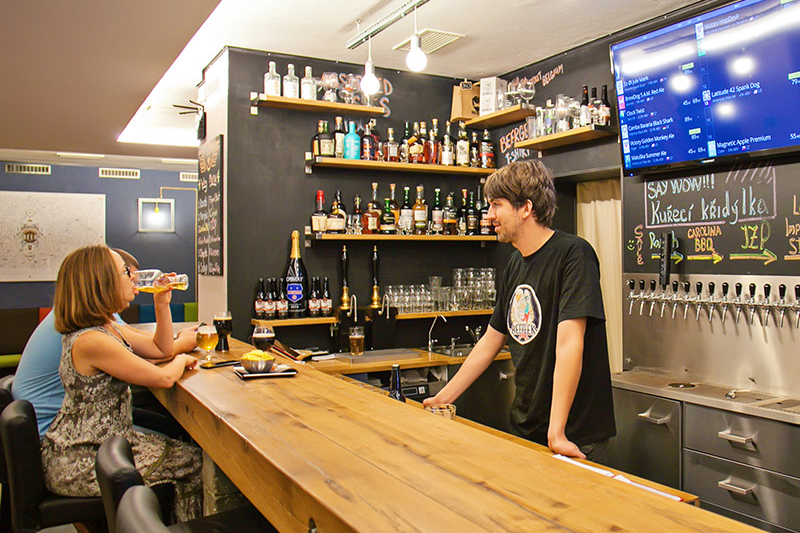 In Pípa Beer Story they also specialize in pairing great beer snacks and cheese with beer. Kingdom of Beer! Or my kingdom for a beer? Why not when the beer is so good. They brew their own beer and offer another 5 tap craft beers. As always, you can also order a sausage, brawn, pickled cheese and other beer snacks. And how to get there? Take a metro to Hradčanská station (green line A) and walk 5 minutes to the pub. What multitap beer bar do you like the most? Or do you know any other great pubs with a great selection of craft beers? Let us know in comments! 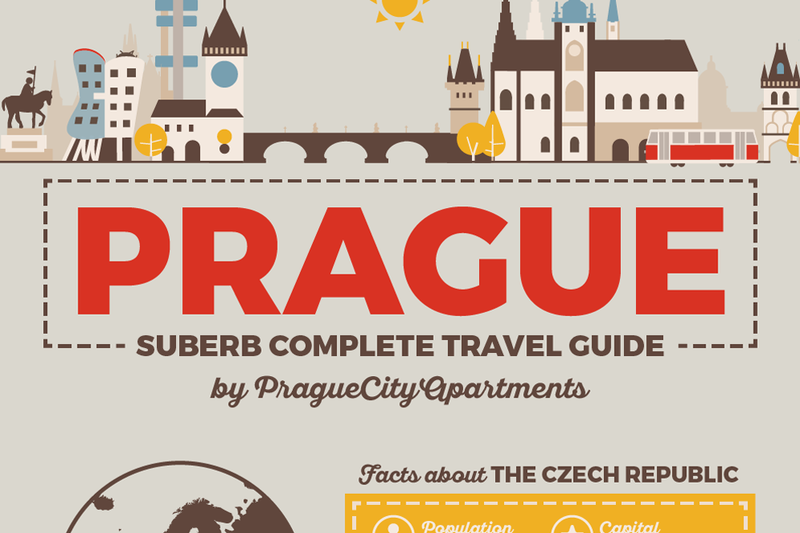 All you need to know before going to Prague! Best time to visit Prague for a nice weather or to avoid the biggest crowds? What are the worst tourist traps? What are absolutely MUST SEE sights and what other sights are worth a visit? What food and drinks you must try? 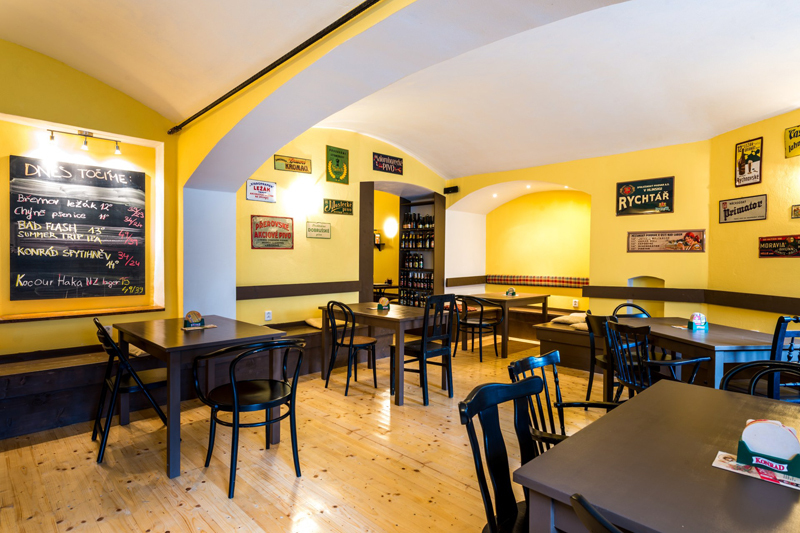 What are the best restaurants serving genuine Czech meals? And what is the truth about trdelník? What are average prices of goods and services? How to easily get from the airport? What other Czech towns you should visit? Hidden gems, the best free sights, movies shot in Prague, the best views and more! Our infographic has it all!